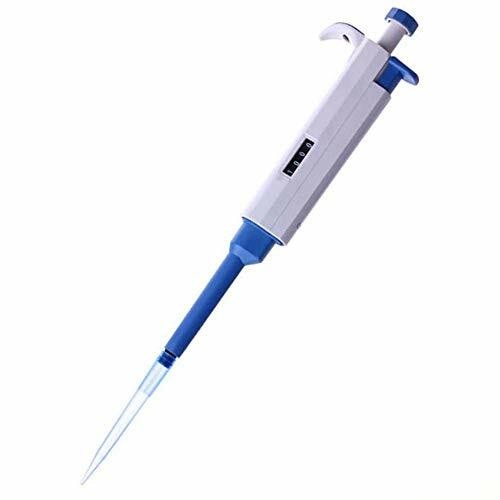 All TOPTION pipettes have been quality tested according to ISO8655-2:2002 with calibration certificate. The quality control involves gravimetric testing of each pipette with distilled water at 22℃. Lightweight, ergonomic, low force design. Digital display clearly reads volume setting. Easy to calibrate and maintain with tool supplied. Design helps avoid repetitive strain injuries. Calibrated in accordance with ISO8655. Each pipette supplied with individual test certificate. The low part is available for autoclaving. If you have any questions about this product by TOPTION Pipettes, contact us by completing and submitting the form below. If you are looking for a specif part number, please include it with your message.